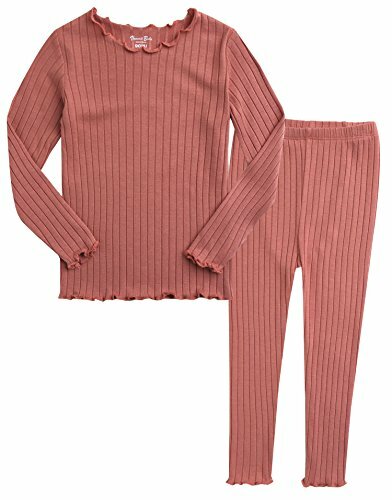 This Pajama made by 95% Modal and 5% Span, It is super comfortable , soft , breathable and light-weight fabric. Vaenait baby is only provided by Vaenait Baby, and did not authorize any second stores to sell our items, if other seller follow selling our items, please kindly notice us or report to Amazon directly. -Modal fabric is stretchy, silky , lightweigh and luxuriously soft. -Super wide waist band makes your kids comfortable and painless.